FIRST Global is a US-based not-for-profit public charity set up to provide the framework for an Olympics style robotics challenge. Its mission is to ignite a passion for Science, Technology, Engineering, and Mathematics (STEM) among more than two billion students across the world. FIRST Global invites one team from every nation to participate in an international robotics event that builds bridges between high school students with different backgrounds, languages, religions, and customs. By bringing these future STEM leaders together in an engaging and collaborative competition that drives home the importance, excitement, and applicability of STEM education, FIRST Global inspires students to learn the skills they will need to make the discoveries their parents and grandparents would consider miracles, impossibilities, or just plain science fiction. Last year, a demo competition was held in Washington DC to prove the concept and this year was the official launch of the global competition. FIRST Global works with organisations that support the advancement of technology and innovation in their local communities. 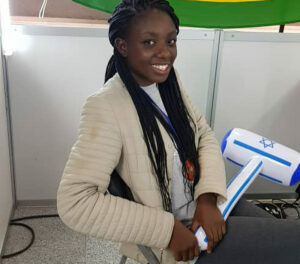 Aretha Mare, one of the co-founders at Impact Hub Harare is a pioneer of STEM education and she brought the programme to Zimbabwe in order to bridge the technological gap that exists between African countries and the rest of the world. 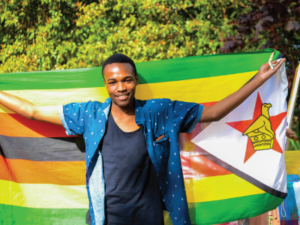 African students are not as exposed to changes within the technological environment and for that reason; Impact Hub Harare, through the Zimbabwe Robotics Team, seeks to empower Zimbabwean students from all walks of life with the essential skills to foster innovation. 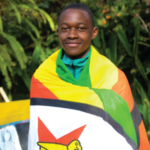 Tadzoka Pswarayi, the team manager for the Robotics team this year explained, “The programme goes beyond the five children who participated at the global competition and aims to take high-tech education such as Robotics across Zimbabwe in order to leapfrog more developed countries and use STEM to develop our nation.” Furthermore, because the number of female students active in programming initiatives is low, Impact Hub Harare encourages girls to participate in the challenge. Impact Hub Harare provides training, mentorship and other resources essential for success at both the local and international stage. The training that students go through contributes towards shaping tomorrow’s scientists, engineers and innovators to be practical problem solvers. 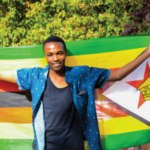 Zimbabwe has the potential to build the skills set required for a digital economy and can thus lure digital companies to invest in the country. 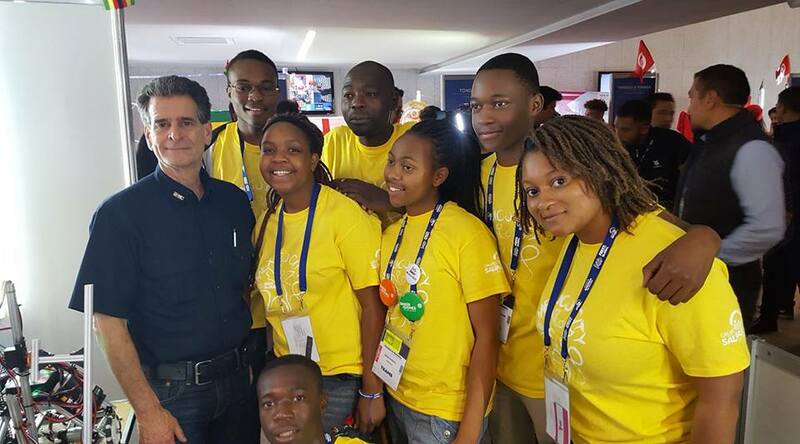 Echoing FIRST Global founder Dean Kamen’s re-iteration of Franklin Roosevelt, Charles Matanga remarked, “we should not build the future for our youth, but instead build the youth for the future” and this is why Zimbabwe should focus on being part of the fourth industrial revolution. 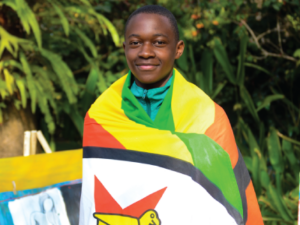 The Zimbabwe Robotics Team is comprised of five students from the following schools; Bennedictus Chingodza (St. Georges) Tamuda Chimhanda (St. Ignatius), Danai Hakata (Tynwald High School), Gabriel Matemba (Harare High) and Letticia Vanganayi (Harare High). 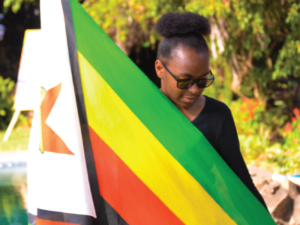 This year the students were accompanied by their Coach, Charles Matanga and Team Coordinator, Tadzoka Pswarayi the co-founder of Impact Hub Harare. 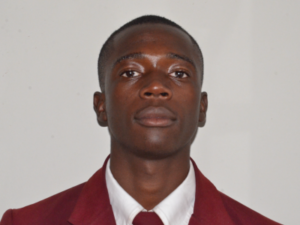 The team was chosen through a paper-based and online open application process as well as interviews conducted by Impact Hub Harare and the Team Coach. This year’s competition theme was Energy Impact because topics such as climate change have an impact on the sustainability of our world. The objective of the challenge was for the players to power the plant by delivering solar panels & activating wind energy to power the reaction plant. Boxes denoted energy that needed to be deposited by the robot in order to feed the power plant. Once the solar panels (power cubes) were deposited, the corresponding points start to generate just as energy would. Points for the competition were based on the number of kilojoules per second. These mini-robots are prototypes that can be turned into large-scale machines. There were two alliances per game (3 countries per alliance per match) a term FIRST Global calls ‘coopertition’; because although teams were competing against each other, they needed to cooperate with other nations in the alliance to advance to the next rounds where the winning teams faced off against each other in the finals. Last year, in Washington DC, a group of five students attended the demonstration competition and ranked 17 out of 163 countries. 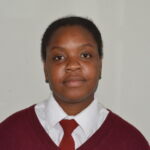 They defeated USA and Russia and ranked 3rd among African nations. This year, Zimbabwe ranked 51 out of 193 countries missing the play-offs for the finals by a few points. 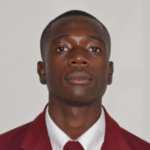 Zimbabwe won five out of eight games and ranked 5th among African nations. 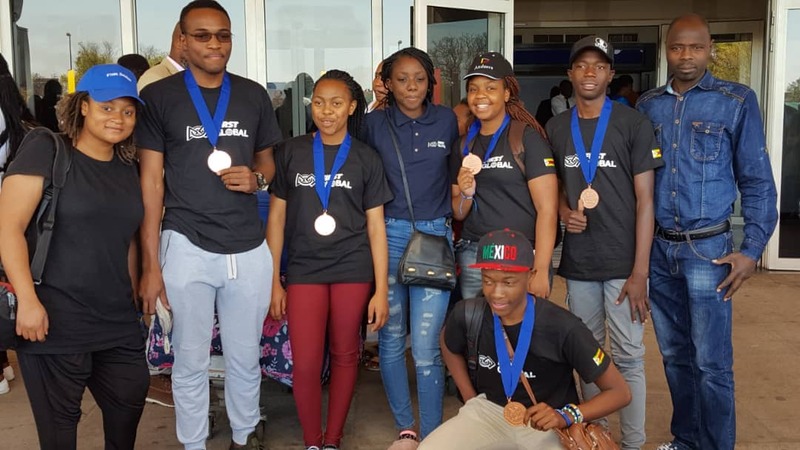 The Zimbabwe Team also won a bronze medal (3rd place) in the “Courageous Achievement Award” which comprises of testing soft skills and technical skills as well as game performance in the matches. The team is grateful to POTRAZ who sponsored the entire team, We Dance For Africa for dancing in Oakland to fundraise for the team, our sponsors on crowdfunding campaigns, our anonymous donors, Harare High School and Tynwald High school for partnering with Impact Hub Harare, parents and FIRST Global Zimbabwe for making it all happen. 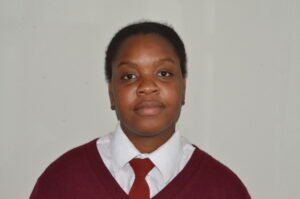 The team is also grateful to Higherlife Foundation for sponsoring a student. 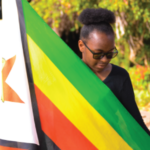 Thanks go to Vimbayi Mwayera, a participant in the competition last year who volunteered this year as an ambassador for both Zimbabwe and Jamaica.